Read what patients have to say about Dr. Tom Francescott. 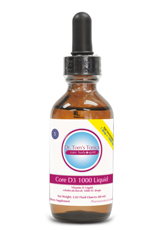 “I grew weary of feeling so ill maxed out on traditional rheumatoid arthritis meds. 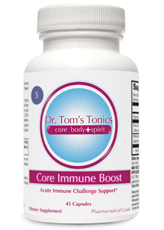 With dietary changes, supplement and lifestyle changes, Dr. Tom steered me to a more healthy approach to this disease. 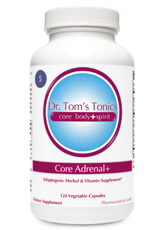 I feel better, have more energy and am intensely grateful!” -Jo Annne W. Key West, Fl.